Averetek supports the needs of more than 71,000 brands and channel partner organizations around the world by offering a suite of simple and effective automated marketing tactics that can be personalized and shared in minutes. 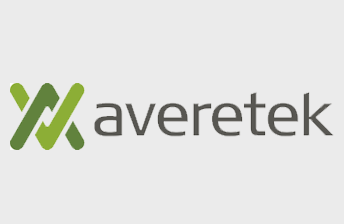 For more information on Averetek Marketing Automation Software for Direct Sales and Channel Partners visit their website https://www.averetek.com/. Learn more about how Channel Impact® can help you drive incremental sales, at high profit, through best-in-class partnering.